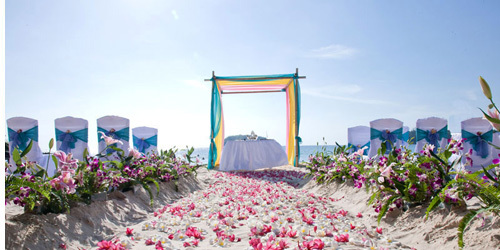 Thai marriage registration and wedding in Phuket. 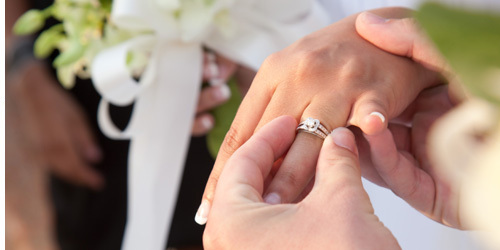 For the legal formalities of marriage, you are needed to contact your Embassy in Bangkok to identify both of your status as your country citizenship, then they will issue the certified letter regarding your legal status for you to carry to Phuket to legalize the marriage registering at the wedding venue. 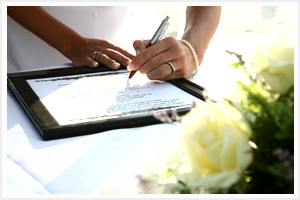 This we call onsite service legal marriage registrar. 2 copies of boat of your passport provided. A certified letter from your Embassy in Bangkok ( May be from your country if it is available). 2 copies of certified letter being translated in Thai by official authorized Thai translator (may be advised by Embassy). The registering process will be done by the next morning of the marriage after wedding. 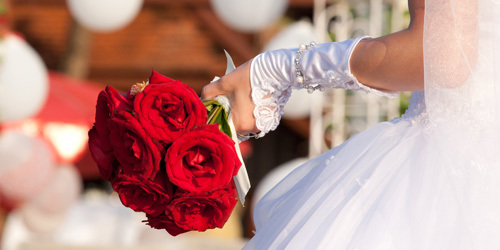 The Amphur (local District Office) will send the Senior Officer to meet the Bride and the Groom at the wedding hotel for the registering service. 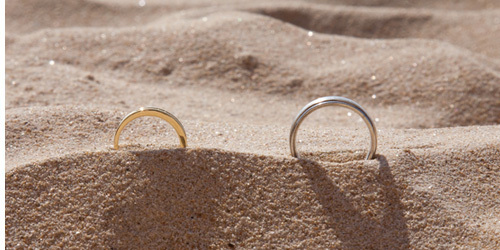 The 2 legal certificates will be issued for a wedding couple in accordance with Thai Family Law. If you require such service above, please let us know so that we are able to reserve the Amphur officer in advance and the fee you can settle when are arriving Phuket. The above process is needed, if you have never done the legal formalities before in your own country, otherwise, you have to go back to do the same process again in Bangkok or your country. 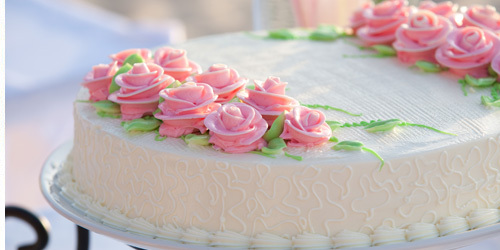 If you have already legalized your wedding before in your country, it not necessary to do it again, the wedding ceremony can be proceeding, However, we will issue the symbolic wedding certificates for the couple.